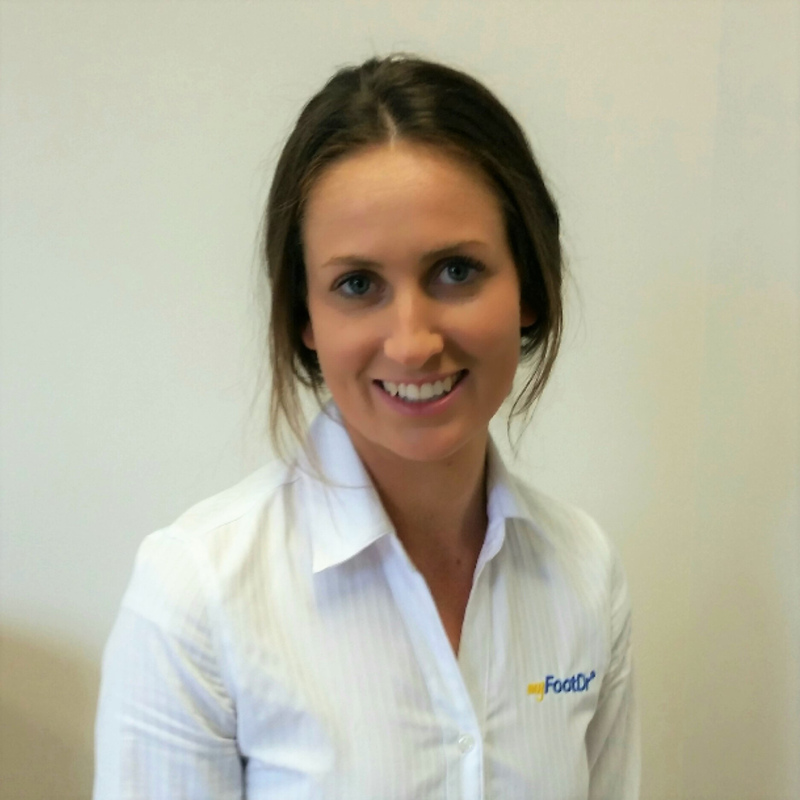 Nadia is a podiatrist at our my FootDr Modbury clinic. Nadia Manly graduated from the University of South Australia with a Bachelor of Podiatry. Nadia has a special interest in the treatment of children’s foot problems, heel pain, ingrown toenail surgery and sports related foot and leg injuries. She has undertaken further studies in Foot Mobilisation Therapy (FMT), Acupuncture and Dry needling, pediatric podiatry and foot and ankle related stress injuries. Aside from podiatry, Nadia has a passion for travel, food and team sports.